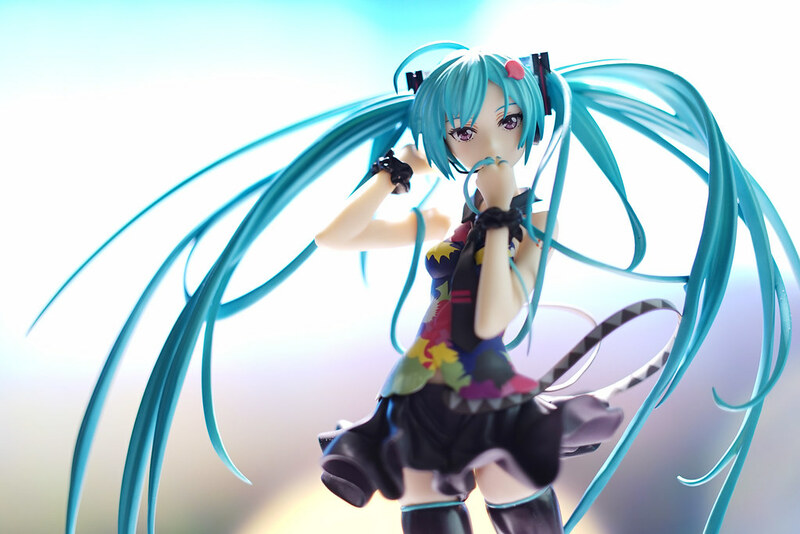 I am impressed by Google Chrome x Hatsune Miku’s collaboration TV commercial. 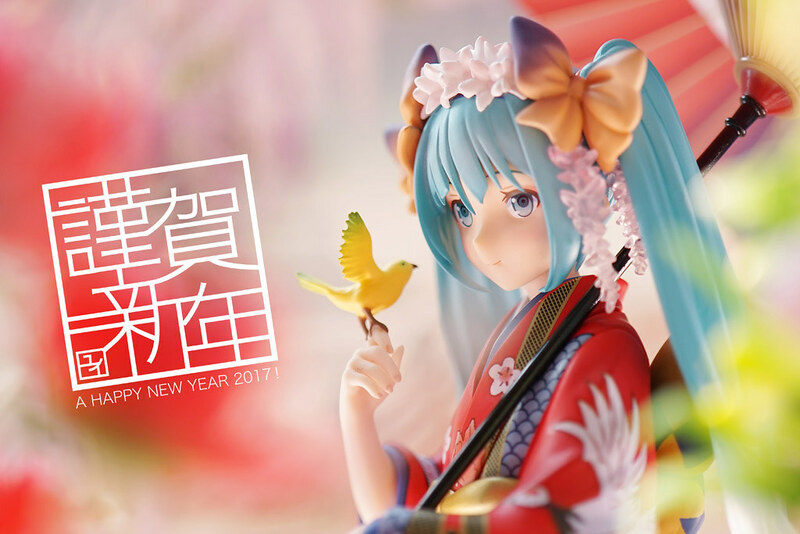 “Everyone, Creator.” – the advertisement copy perhaps providing a very simple answer to what Hatsune Miku is. 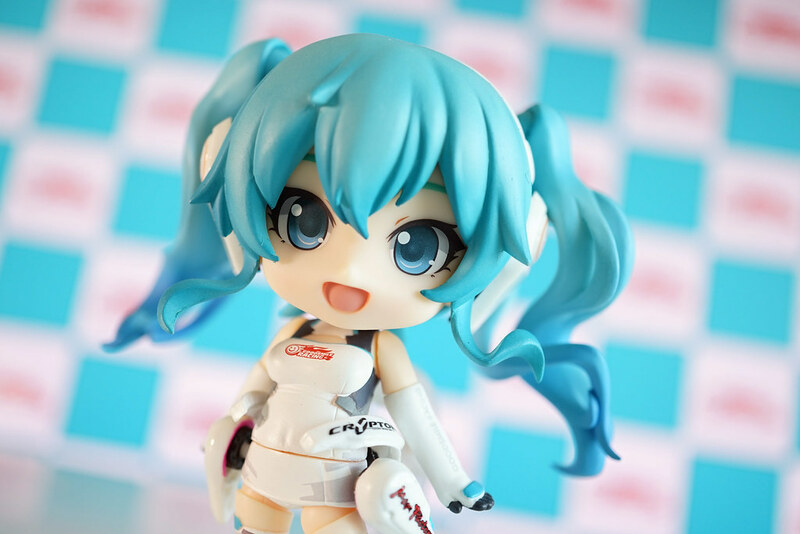 “Tell Your World” is a song written for the advertisement, and the 1/8 figure comes from the illustration of the CD album cover, by Goodsmile Company. figma is a 1/12 action figure series since 2008, starting from Nagato Yuki, over 200 products have been released in 5 years. It was a huge impact to the whole figure market, with its balance between appearance and action – for 1/12 finished product below 3000yen. 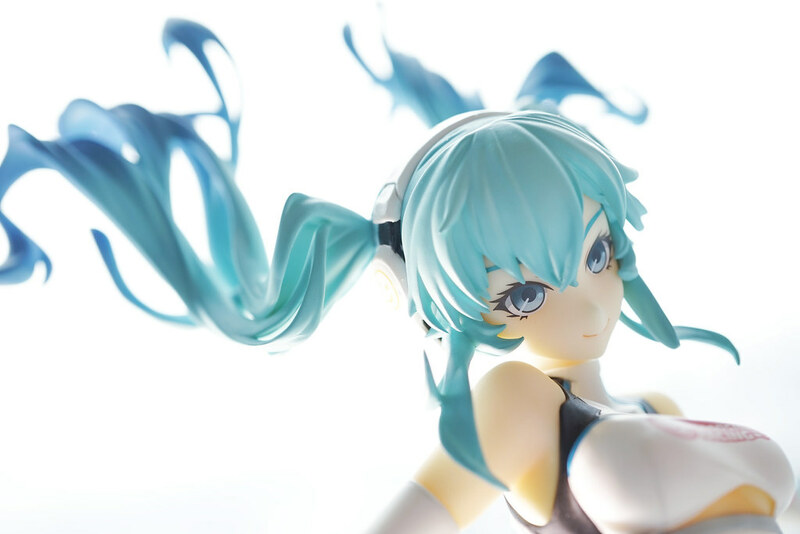 figma Hatsune Miku have been re-issued for 5 times, as one of the masterpieces among the series. 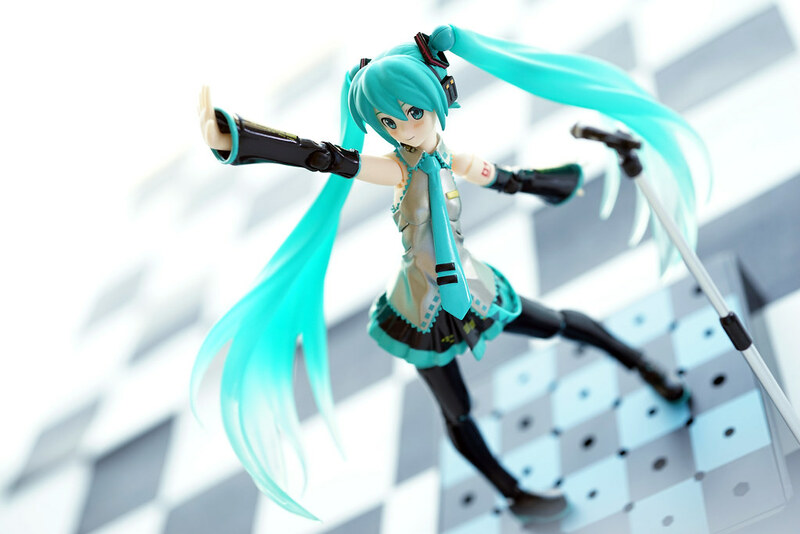 While Miku Append have been chosen as figma no.100, the no.200 is also belongs to Hatsune Miku!